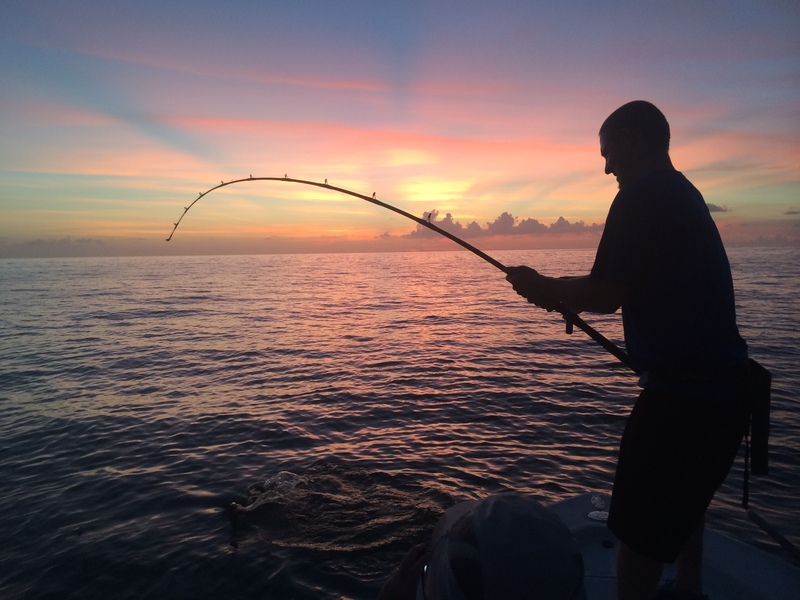 Fishing Naples and Marco Island in September can be and has been very good. 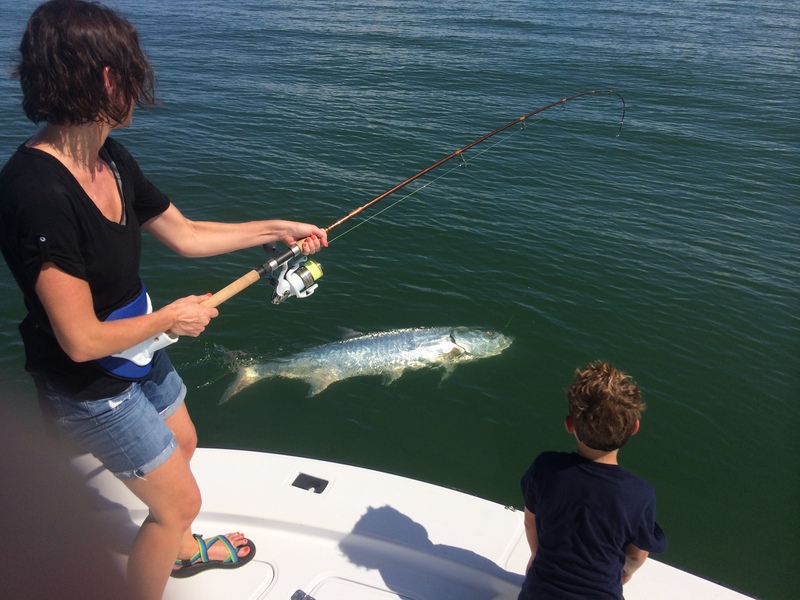 This time of year the bait is pretty much everywhere and the predator species such as snook, redfish, mackerel, tarpon, sharks and other species are all feeding and fattening up before winter. 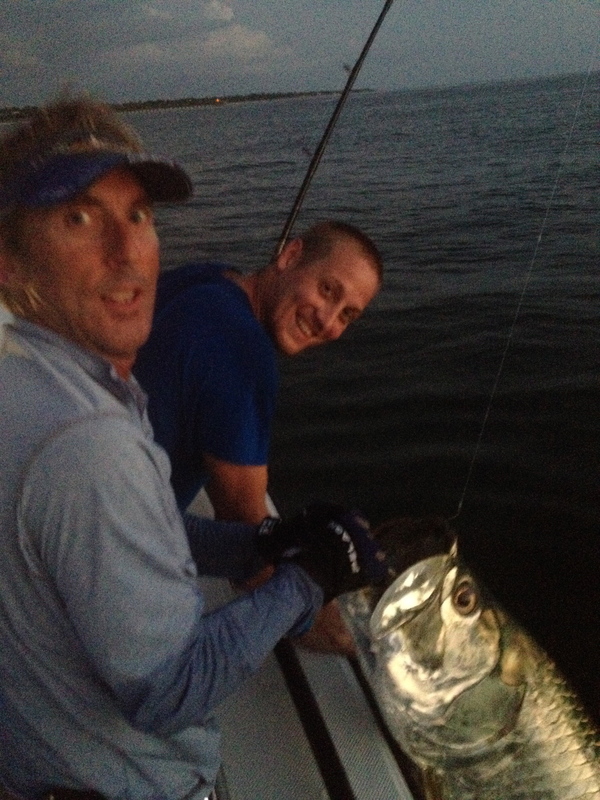 I’ve still been on the tarpon at first light although they’re not biting as good as they were. 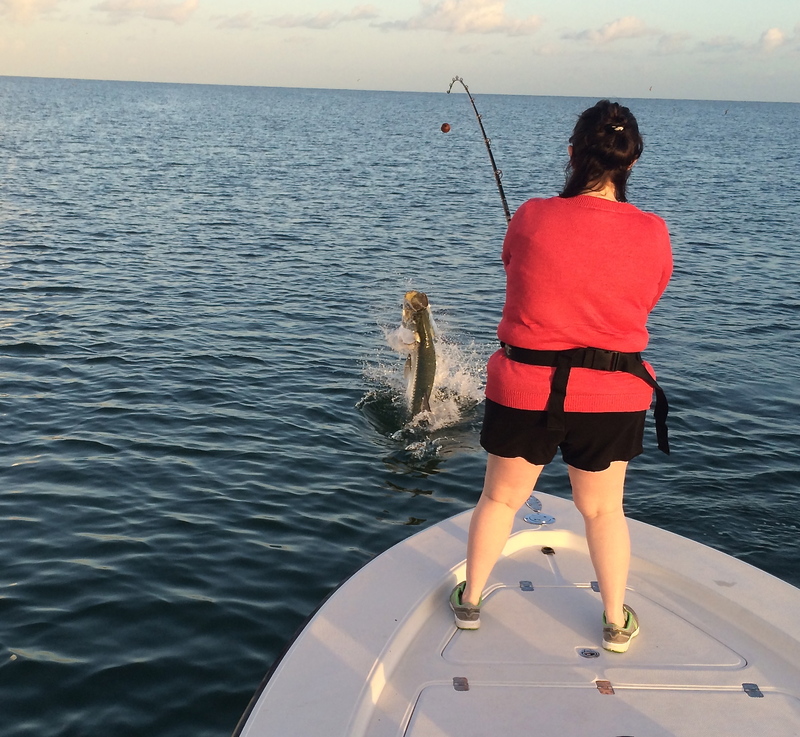 There is so much bait around that the tarpon have been gorging on mouthfuls of pilchards. It’s been quite a sight watching them feeding next to the boat but also frustrating. We did hook up the other day although he threw the hook on the second jump. 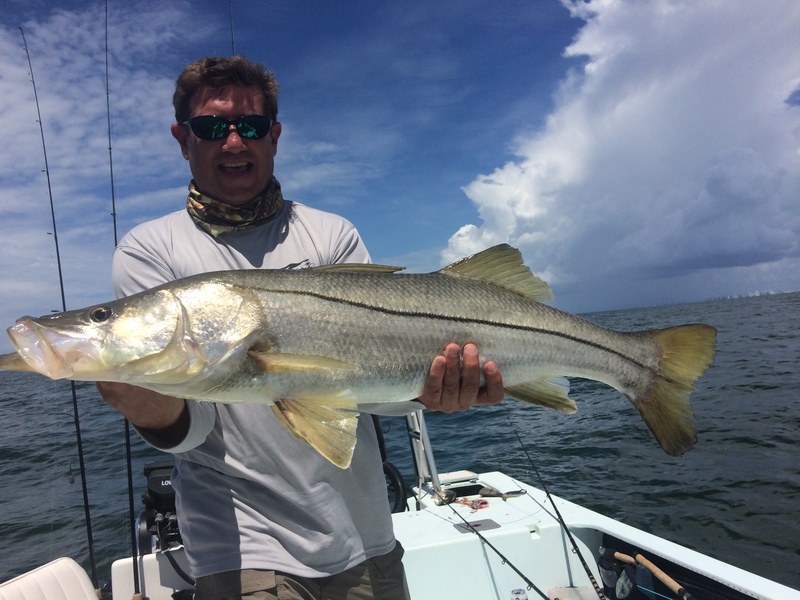 Snook have also been active in the passes and the backcountry bays closer to the inlets. Depending on your preference live bait, plugs and flies are all productive. Redfish have also shown, not sure where the go or come from, but they weren’t here much this summer but they’re back now. Going forward fall is a great time of year to fish. 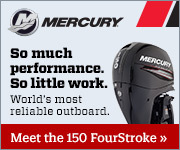 Lots of options such as near-shore, off-shore and backcountry and a good variety of fish. I’m getting calls for Thanksgiving and Christmas already so call me to book your trip. Below are some recent catches.